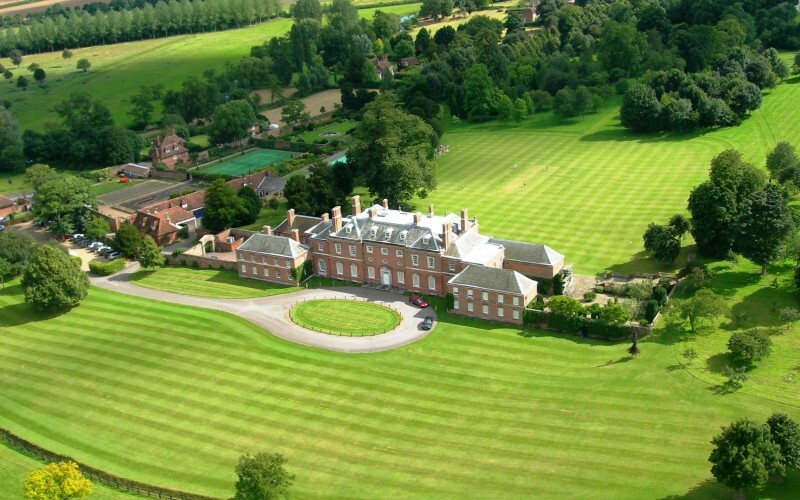 It’s over fifteen years since ABDO College took residence at Godmersham Park and the only college in the UK devoted solely to the teaching of the theory and practical aspects of ophthalmic dispensing and its related specialist areas was established. 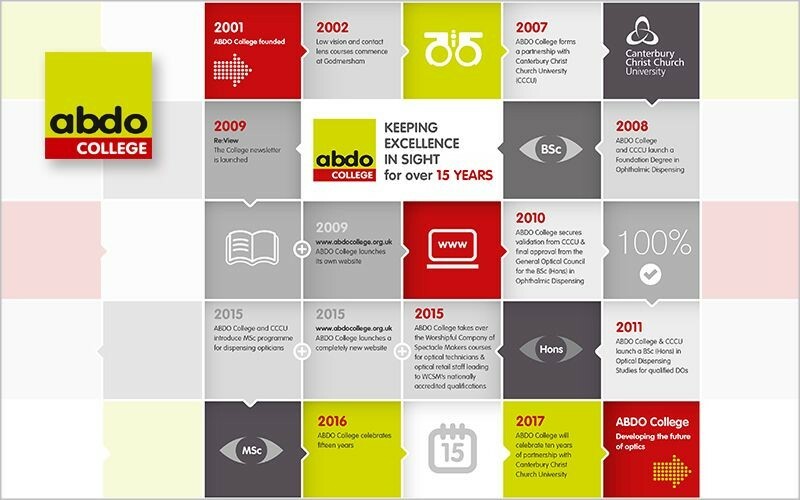 The milestones infographic highlights some of the key achievements along the way. 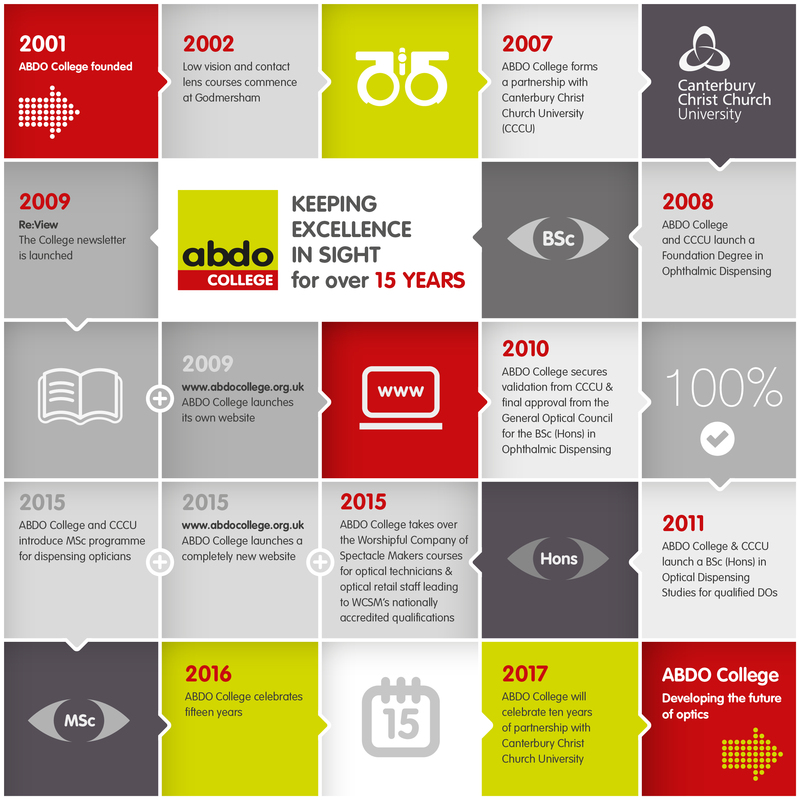 We look forward to the future optics and the vital role that ABDO College will continue to play.